Carpet cleaning plays a vital role on health and overall appearance of your property. Our cleaners understand the huge investment was done to enhance the look for the floor and the room. That’s the reason Xtraordinary Carpet Cleaning Wildomar is happy to offer high-quality carpet cleaning service with your 100% satisfaction guarantee. We have designed special solutions that help you maintain a quality first impression and protect your health and investment over the long haul. 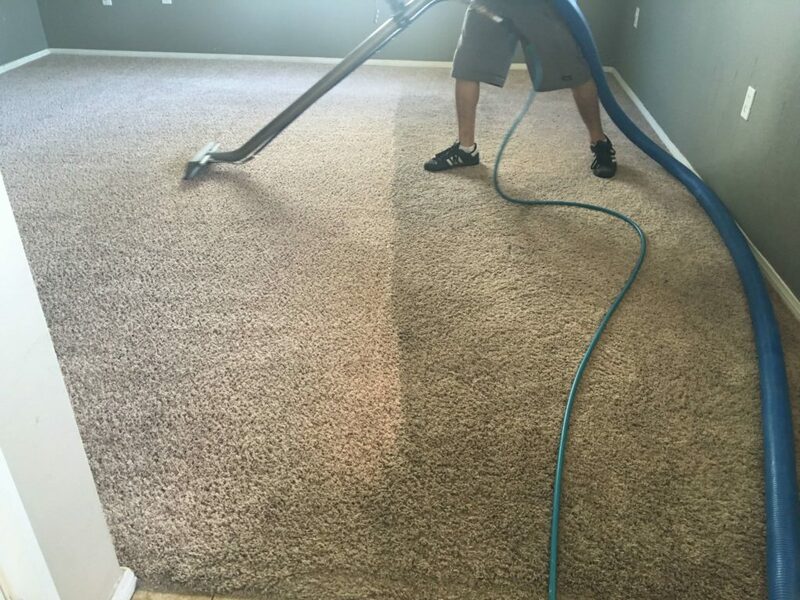 Whether you are looking carpet cleaning for few rooms or for entire residential or commercial building, Xtraordinary Carpet Cleaning Wildomar is up to the job. Our highly skilled and detailed oriented technician are always ready to eliminate the contaminants causing stains and odors in an effective manner. We have reached a prominent place with the help of our customers. They believed in us and we kept on enhancing our work. That the reason Xtraordinary Carpet Cleaning staff respect our valuable customers, we respect you as well as your time and your property and we have a commitment to clean it in an efficient manner to meet your expectations. For your comfort, we provide flexible timings, free quotes and quick response to your call. We also offer short time call/notice service. 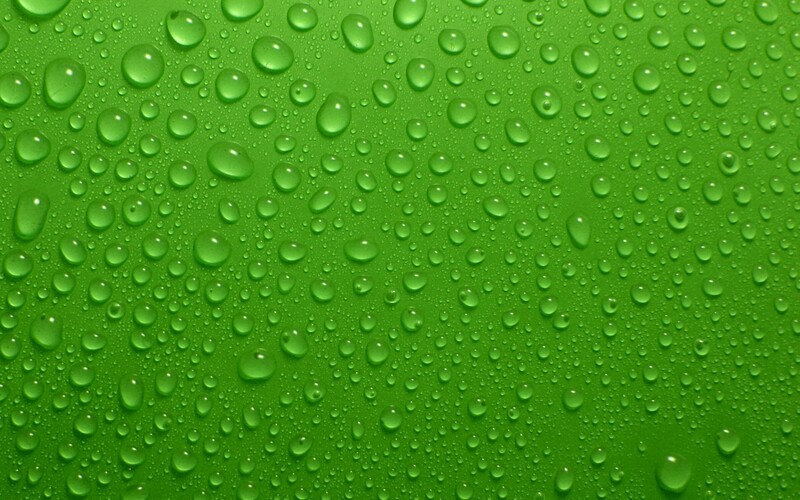 Xtraordinary Carpet Cleaning is always ready to provide the best carpet cleaning in Wildomar and nearby areas. We also provide other cleaning services such as upholstery cleaning, pet odor removal, water damage restoration, tile and grout cleaning. 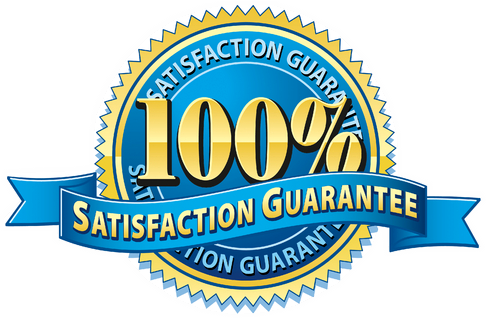 We are confident in our services that is the reason we offer this guarantee. If in case you do not satisfy with the cleaning, our cleaners will arrive again at no charge and perform the cleaning again. Xtraordinary Carpet Cleaning started with limited service for cleaning but now we have expanded our service locations as well as services. This was only possible with the help of the customers. Over time we have made lots of happy customers. Which help us to grow our business with the help of word of mouth referrals. We provide carpet cleaning in Wildomar and nearby area. Call us today 951-302-1033 to get your bookings done.